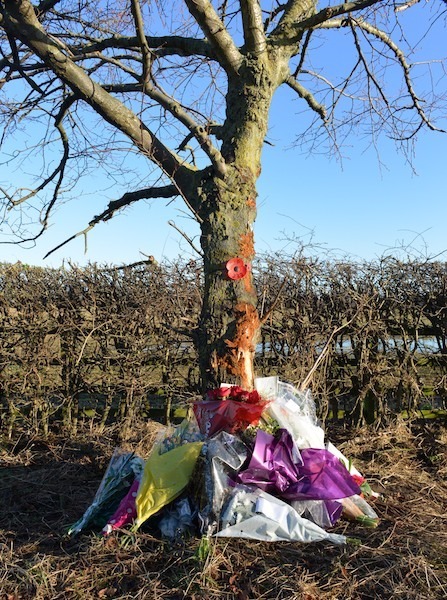 Following the death of PC Andrew Bramma on Saturday 5 January 2013, his colleagues at Greater Manchester Police paid tribute to him. 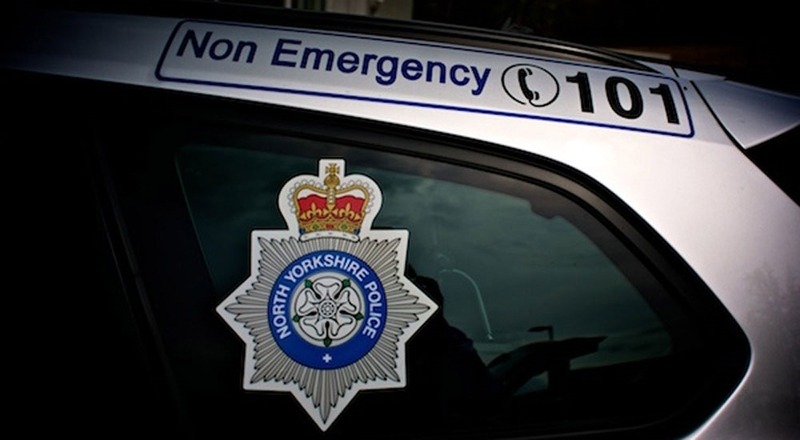 This morning (9 January 2013) officers travelled from Manchester to West Tanfield near Ripon. The road was closed to allow tributes to be laid with local press were invited to attend the initial part and then left the officers to pay their respects in private. PC Bramma served with GMP for four years before transferring to North Yorkshire Police in August 2012. Officers at Greater Manchester Police would like to pay tribute to Police Constable Andrew Bramma, who was sadly killed whilst on duty in North Yorkshire on Saturday. Andrew joined Greater Manchester Police in October 2008, before leaving in August 2012 to transfer to North Yorkshire Constabulary. Andrew spent his almost four years service with GMP on the Rochdale division, working as a response officer. Officers and staff here at Greater Manchester are distraught to hear the news of Andrew’s tragic death on Saturday night. Andrew was a well-liked and respected officer during his time at GMP and we would like to offer our most sincere condolences to Andrew’s family, friends and colleagues at both Forces, who are now understandably struggling to come to terms with his loss. Last night we received the worst news any police officer could wish to receive – that a close colleague and friend, PC Bramma, had been taken from us in tragic circumstances, whilst doing the job he loved of helping people in their hour of need. Andrew was a great police officer and a loving family man. For anyone who knew him, Andrew was meticulous in everything he did, nothing would ever beat him and he would leave no stone unturned to find his answers. Every job he dealt with was always done to A* standard. Andrew leaves us all with many lasting memories – from being such a great friend, to the large amount of hand gel and protective blue gloves he used to go through at work that we teased him about daily, to being a very proud and true Yorkshire man. We were all proud to know and work alongside Andrew and hope to lead by the high example he set for us to follow. Our thoughts are with his wife, two lovely sons and other family and friends at this time. 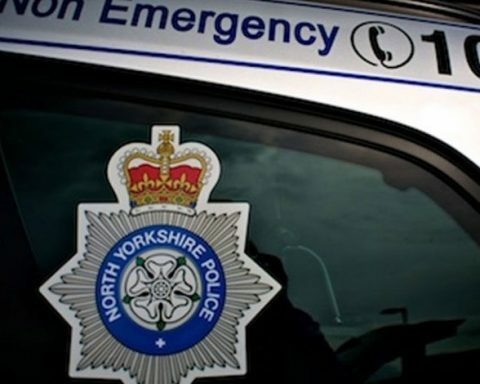 An online book of condolence has been opened on the North Yorkshire Police website for anyone wishing to pay tribute to PC Bramma.